December 18, Hong Kong famous brand another original flagship store in Shenzhen formally settled in Galaxy cocopark. On the afternoon of 17:00, another mix and match fashion model k-2, delicate intellectual young girl brand ayk, high creative high-profile men's indu homme will hold a gorgeous winter new conference in Cocopark Star Plaza, fully subversive and Trendy fashion design. Popular stars will be coming to the conference site full support for the new generation of "Taiwan manga beauty man" An Jun Can lead to unprecedented modeling led the scene interpretation of indu homme 2012 London Fashion Week work "Witch God" gold medal glam twin AOA challenge Light ladies style, the 2011 new music star Zou Wenzheng, China Entertainment small king Weng Hang, headed by the Shenzhen TV station Chu Qiao, Fang Jiayi, Xie Lu Xing Dan and other popular star guests friendship to help out and interact with the fans on-site games, distributed multiple Christmas gifts. another 2011 winter tide new product more finale debut, 16 Chinese and foreign famous models turn stunning debut, interpretation of the latest winter fashion model. Ahn Jung rate of cooperation of all stars printed star charity T-shirt bazaar another since 1992 was founded in 20 years, continue to provide various forms of cooperation and support for Chinese charities, corporate citizenship responsibility reflects the social vulnerable groups love. By virtue of this opening ceremony, Has always been good, full of love An Junan initiated the initiative, all the stars attended the event in the blank T-shirt painted printing, charity fund-raising next year, and all the profits donated to the charity . Lucky Taobao games, multiple surprise discount customers new store opening, surprises continue. To thank customers for their continued support to another, the conference site will collaborate with celebrities on the lucky Taobao games to give fans feedback and support on another. another winter fashion apparel debut was founded in 1992 another, with innocence Tongren in fashion creation, and sincerely with all partners and customers to share the beauty and joy brought by fashion. Season, ayk fur and down applications, the woman's temperament in different materials splicing and structure echoed; indu homme a large number of black colors to form a gorgeous palette, revealing dark and mysterious shadow, smooth and fine The plain weave creates a perfectly tailored silhouette with a restrained elegance. K â˜… facto.2y men and women continue this year's series of never-ending pursuit of innocence to abandon the so-called clichÃ©s of fashion, with unexpected ways to its 1980s on the streets of London, the compliment of meaning and rigid Japanese integration of Japanese style. Gold Typhoon 2011 newcomer Wang Zou Wenzheng to help out another Shenzhen flagship store opening ceremony Hong Kong music star Zou Wenzheng was invited to attend another Shenzhen flagship store opening ceremony. 2011 officially entered the Hong Kong music scene Terry, debut rock and roll the first person with the same name EP, hit song "I am human", "city" has become the city hit song. Currently, Terry is busy preparing for attending the four Hong Kong music awards ceremony, during which he said he is very grateful to indu homme for creating handsome appearance, so that he was more confident in the awards ceremony swept the Grand Prix. He will also show more performances on television. The first solo TV series "Rush Hour" will be televised in February next year. Gold Typhoon Wang Zou Wenzheng and the combination of the new force AOA indu homme Wushen series of early exposure Taiwan Variety male An Juncan successful challenge witch modeling Following the Black Swan series launched in 2011 by the global fans sought after, indu homme will be more Subversive style launched a strange and smart Witch God series. The series debut at the 2012 London Fashion Week show in another flagship store opening ceremony by Taiwan Variety male An Jun Can lead the stunning debut successfully challenged the largest scale of performing career since the show, T stage out of the Witch God series Glory, Spirit trick four. An Jun-shou, who has always appeared as a manga artist, said he is confident of meeting the challenge of indu homme and thanks to the indu homme of avant-garde fashion, giving his audience a new look and looking forward to indu homme Once again to everyone the biggest surprise. Gold windy twin twins AOA looking another to create a new style many times in public activities ayk and k-2 clothing style twin sister big ann and small ann, the formal formation of sweet and lovely girl combination AOA, Conference. The recent popularity of the twin sisters, busy preparing for his debut album, the official offensive music. In the interview, the size of the ANN excited said that I hope their personal debut album another for them to create a beautiful shape, to the audience surprise. 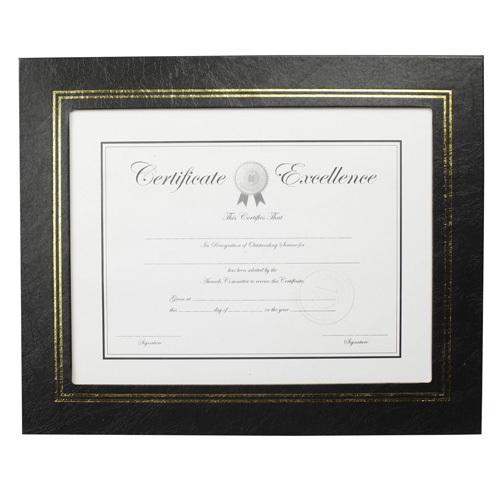 Document Frame is for certificate,diplomas,awards,artwork etc,it`s simple and practical. 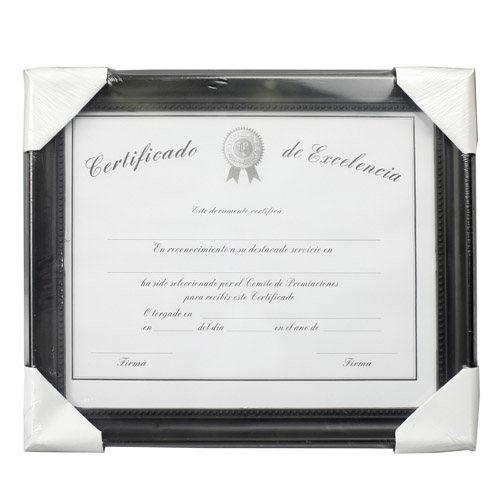 Our document include Plastic Graduation Document Frame,A4 Certificate Document Frame, 8.5"X11" Document Frame etc. The material of Plastic graduation document frame have PP injection,PS,PVC. The size of Document Frame have A4,8.5"X11" etc, it can be stand on tabletop,some can mounted on the wall. The packing normally is 1pc/shrink or 1pc/shrink+4paper corner.the master carton is double wall corrugated fibreboard box,it`s enough safe in transport. Document frame suit for office on tabletop or home decoration on tabletop or wall. 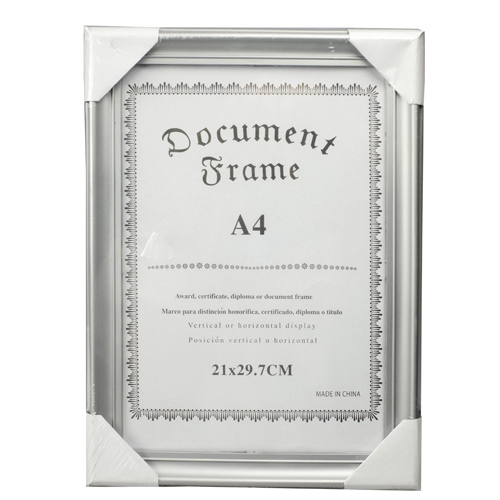 Our document frame is good in quality and competitive in price. we are manufacturer and supplier of document frame following your specific requirement. we are looking forward to your e-mail and establishing cooperative relationship with you! we would provide professional document frame with good services for you!